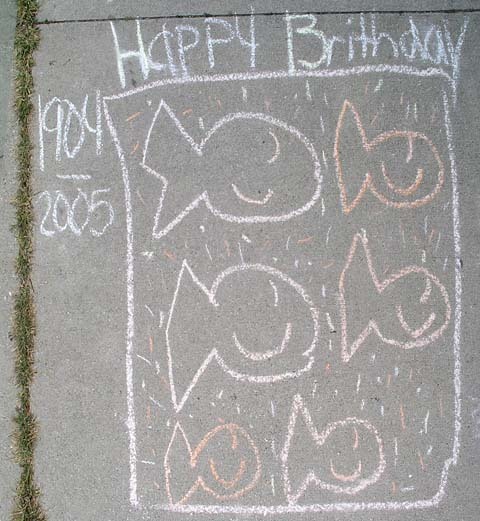 September 10th, FOBIA members at the "Dalley in the Alley"
The Parks and Recreation Department informed us that we do not have a permit to celebrate in front of the Aquarium on Thursday Noon - 4PM. Consequently FOBIA's sponsorship of this event is hereby cancelled. Should you want to celebrate the Aquarium's Anniversary as a private citizen of your own volition, you would be entirely within your rights. Voters are advised that this is an Advisory Ballot Question and does not guarantee the reopening of the Aquarium. It did, however, give Voters the opportunity to express their opinions which strongly indicate the need for exploring other sources for the funding and operation of the Belle Isle Aquarium. 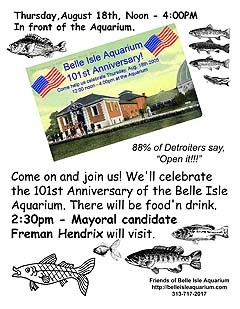 Re-opening the Belle Isle Aquarium? 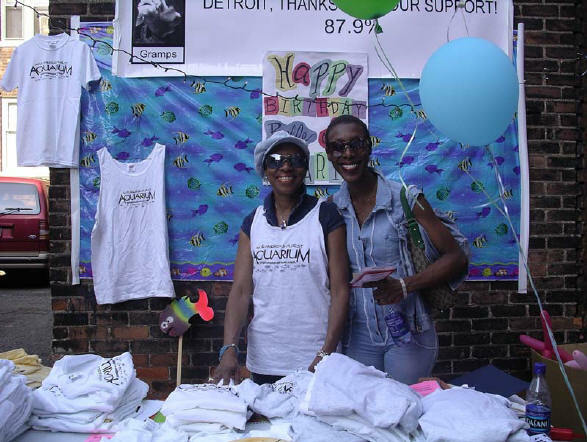 Supporters gather at the Aquarium Aug 3rd, to celebrate the decision of Detroit's citizenry. 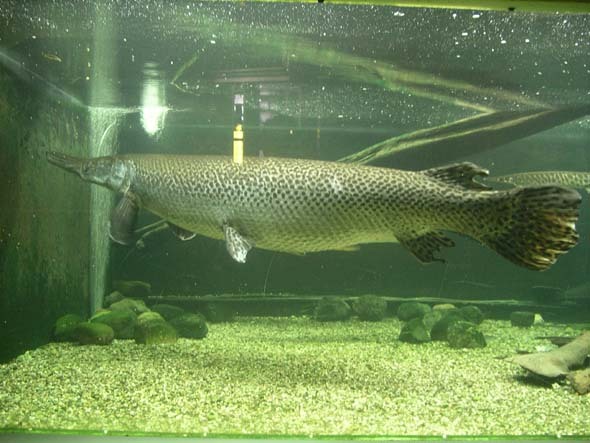 Hal, the giant alligator gar who made BIA his home for more than 20 years, died in transit to his new home in Colorado. Cause of death unknown, died approximately 8 hours into the trip. 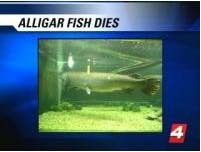 Free Press - THE DEATH OF AN AQUARIUM CELEBRITY: Belle Isle's beloved curiosity doesn't make it to new home. 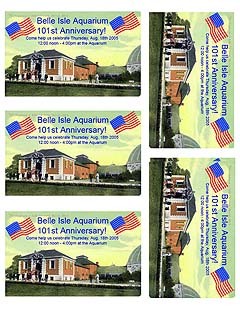 �AquaBits� is designed to share brief updates, historical tidbits and other information of interest on the Belle Isle Aquarium. The weekly column is approximately 250-300 words and may include a photo or illustration. Guest columnists are welcome! If you have a contribution for a future column please send your submission to sandy@belleisleaquarium.com. 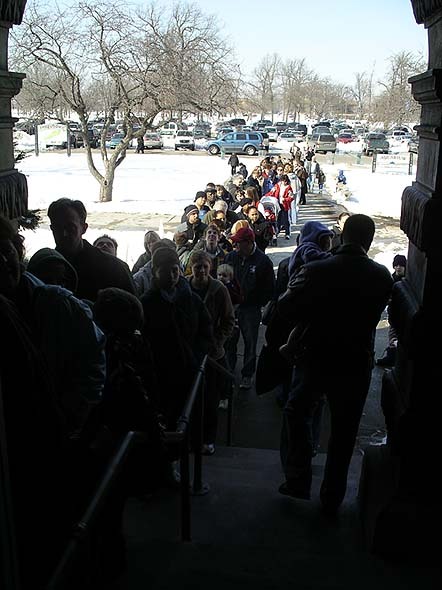 Submissions are generally considered on a first-come, first-serve basis. Thanks to Kate Alan for providing information for our first column. The City of Detroit has developed an Adopt-a-Garden program to help maintain flowerbeds and decorative planters throughout the city. The Friends of Belle Isle Aquarium has adopted the two flower beds in front of the Aquarium and the two concrete planters at the comfort station across the parking lot. Volunteers are needed for planting and weekly flowerbed maintenance. Planting is scheduled for the week of May 23rd. The schedule is posted on this website. Contact FOBIA president Kate Alan at admin@belleisleaquarium.com to sign up for planting and/or maintenance and get your name on the schedule. Please provide your preferred telephone number and email address for contact information. The city will supply plant materials and will feed and water the beds throughout the season. Volunteers are asked to check on their adopted garden at least once a week. The Friends of Belle Isle (FOBI) and the Belle Isle Botanical Society (BIBS) will be responsible for monitoring the beds on Belle Isle and coordinating the efforts of the volunteers. 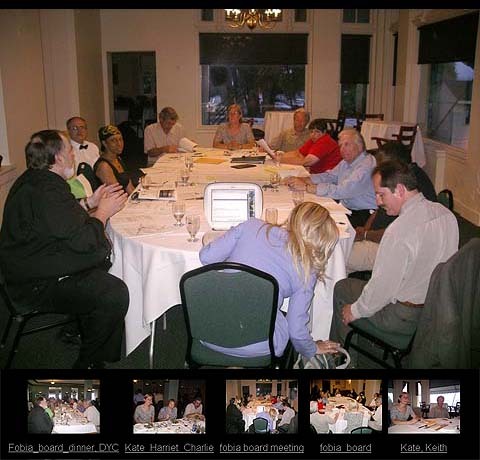 Members of the Detroit Garden Center have already agreed to plant and maintain planters around the Dossin Museum, and members of the Detroit Rowing Club have agreed to maintain planters on its site. Recreation Department Deputy Director Lee Stephenson and Park Development Supervisor Leticia Bertaud initiated the program to continue beautification efforts despite cutbacks in staffing and funding. Bring side dishes and something to sit on. Can you spell "Aquairum"? - Pictures of Aquarium closing day. The Aquarium is now shuttered, its creatures being removed and shipped out. 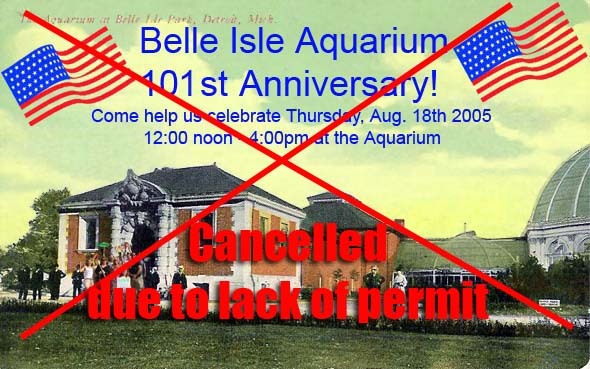 This City administration has thus the dubious distinction of becoming the first to close the Belle Isle Aquarium in 101 years of continuous operation. This is Michigan's only public aquarium. 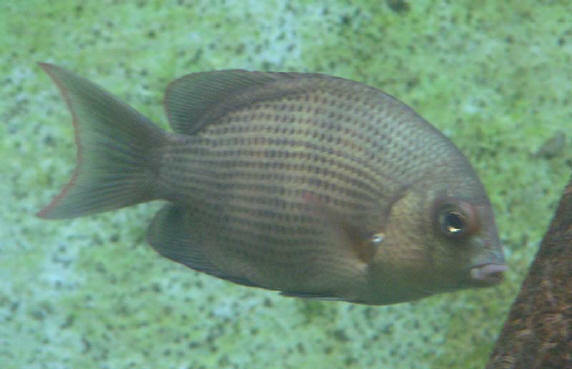 Now, Michigan children will have to discover the wonders of the aquatic world exclusively at pet shops. The ill-conceived shuttering of this major Detroit institution is noticed around the World, putting our city in a most unfavorable light.